Two very different projects I’ve been involved with are on this week. 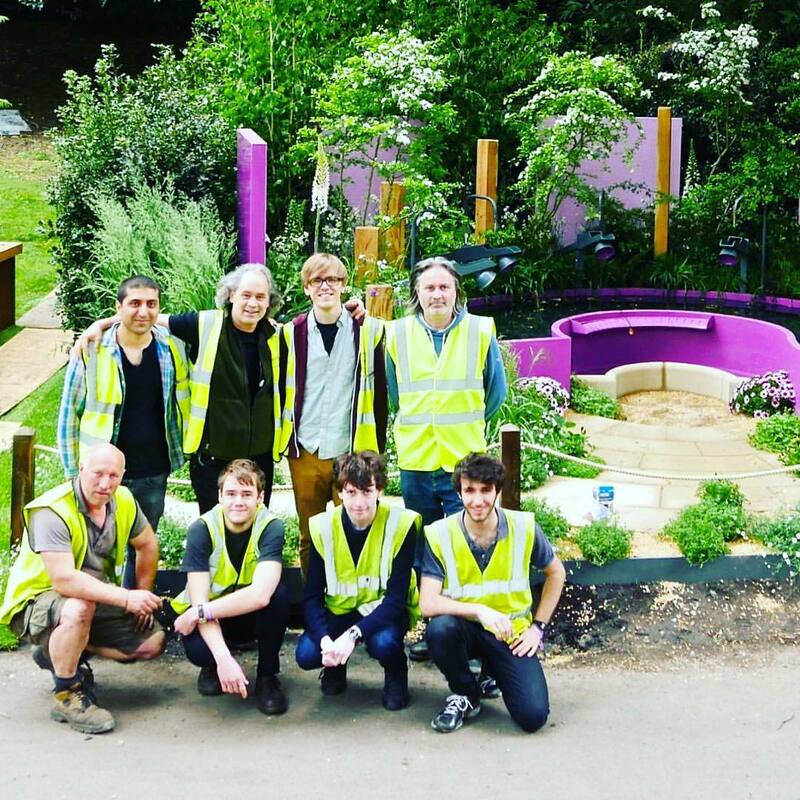 Together We Can, a sonic garden designed by Peter Eustance, with sound design by Musicbru staff and students (and myself), performances by Dame Evelyn Glennie, and in partnership with Papworth Trust, is on display this week at the RHS Chelsea Flower Show, and has just won a Silver Gilt Medal. 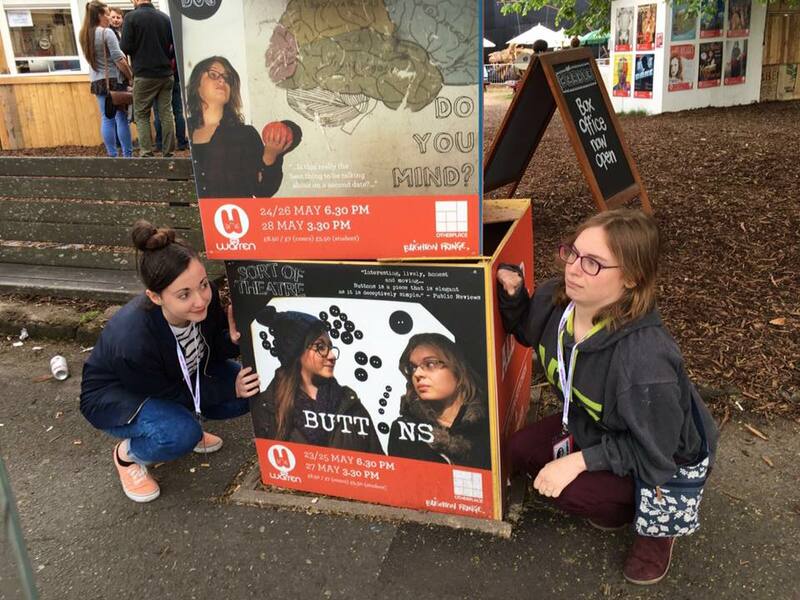 And Buttons, the incredibly touching puppet show by my friends Sort Of Theatre, is showing at Brighton Fringe tomorrow and Friday, at The Warren. I composed and compiled the soundtrack from electronic instruments and field recordings. If you’re in Brighton or London, do go check out these very different shows!